Happiness is a choice. But not everyone wakes up in the morning and resolves to be happy that day. Reasons could be numerous. Happiness would be easier to achieve if it were only about having friends, money and gratitude. There are several things that influence a lifestyle of happiness. Accept Yourself: Happy people do not let others control them. Most people need acceptance of other people to be happy. People who love themselves feel secure about themselves and are much happier without setting utopian expectations. Eliminating unrealistic expectations is one of the key elements to be happy. There is no need to set rules which set down what must happen for us to be happy. Albert Ellis, the noted American psychologist, noted that life becomes pressurised when we think too much on several things that “must” happen. Develop and Keep Relationships: Every person we meet has the same desire for happiness. Happy people develop relationships with whom they can communicate, bond and spend time. They find joy in friends, family members, classmates, and co-workers. Your special someone can be anyone around you. Stay Organised: Stress in our lives is inevitable. Most of it emanates from being disorganised. Happier people are able to think clearly because they are better organised. Organised life brings clarity in thought, simplicity, peace of mind, and you will have a better control of life. Rise Early: Successful people have a habit of rising early to be more productive and focused. You get a head-start when you complete most of your tasks by the time everyone else gets to work. Besides getting things done, you are one with nature when you greet the day with the rising sun. Isn’t it a wonder to watch the sky light up with deep hues early every morning? Disconnect: It pays to stay connected with people. But not always. Happy people take care of themselves by taking little time out every day without feeling guilty. They do their favourite things during this reserved time for themselves because they know they are at their best when they are happy. 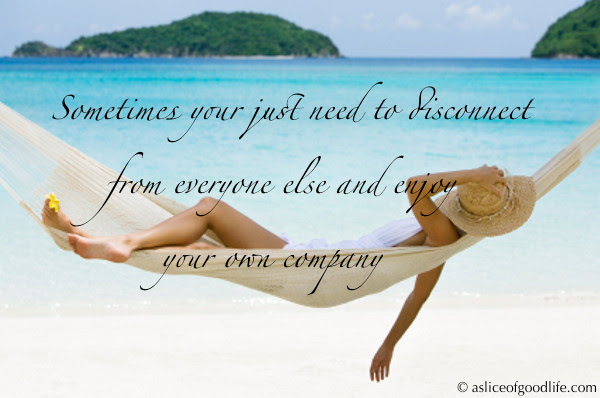 So do take out time for yourself regularly and feel the difference. 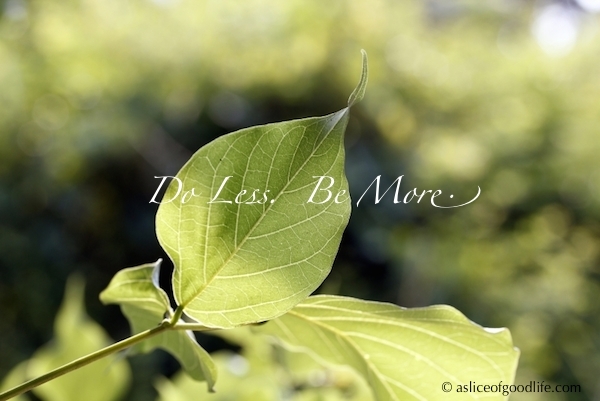 Do Less: Be more productive, get more done in less time is the mantra of modern days. But how often have you felt that you are in a deep rut, doing several things without having a feeling of accomplishment? Focus on quantity but quality. By single-tasking, you have the ability to focus more and feel great about achieving something really worthwhile. By doing less, you have more time for your family and friends and give yourself time to do better things. 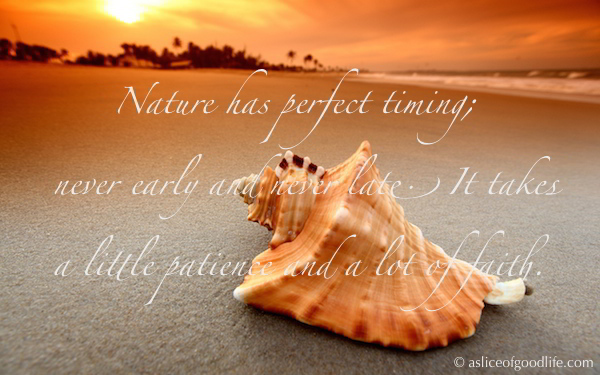 Have Patience: When life moves at a frenzied pace, patience is harder to practice. If you have ever experienced calmness, you will agree that patience contributes to our greater sense of well-being. Impatience triggers anger, negativity and blurs your thinking. Patience is gentle and gives space for you as well as others and keeps relationships, health and peace of mind safe and valued. Enjoy Life: Make an ordinary day extraordinary by taking a moment to enjoy simple pleasures of life. 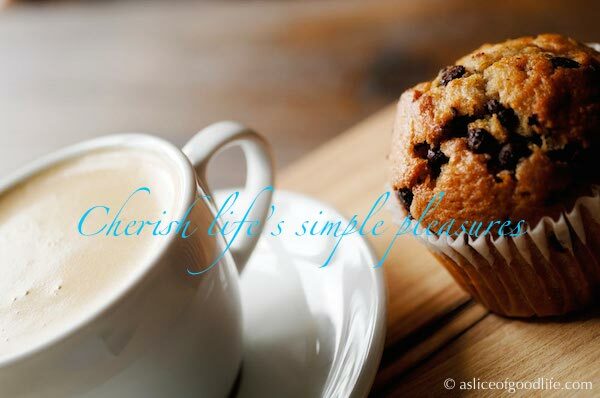 Enjoying simple things that we often take for granted can lift your spirits and make you contented. Ever noticed how children find delight in odd and funny things around them? Take a deep breath and focus on simple pleasures that life has given you – birds chirping, beautiful sunrise, children laughing, a dog chasing the butterflies, etc. You will feel richness and abundance in life once you connect to the things around you. Slow Down: Yes, the feeling of getting more done in less time is great. But is there a sense of “accomplishment” and “fulfilment” in all that you do? By mastering the skill of multitasking, we have given way to anxiety, unpleasant flare-ups, restlessness and discontentment. You can still achieve more by slowing down. A slow-paced life does not mean being laid back or unambitious. 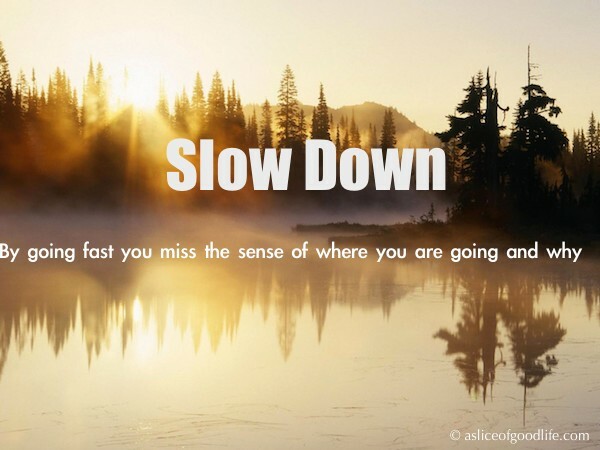 Slowing down lets you enjoy the present with a greater appreciation for life. Your appointment book need not be crammed to live a fulfilled life. Do not miss out on life’s beautiful moments in your attempt to achieve more.